She has settled in and gotten over her shyness. 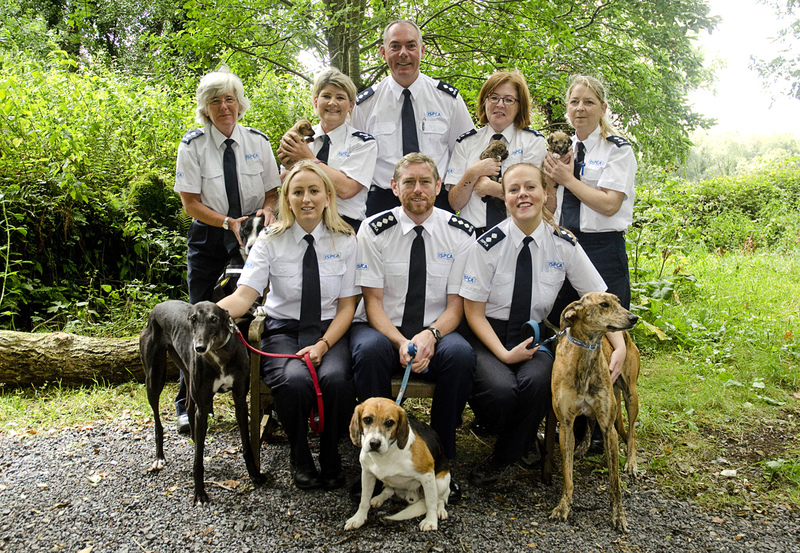 Lexi is the mother to a litter of 6 puppies who came to the ISPCA Equine Rescue Centre in Mallow. They have settled well in their new home, and are the best of friends. His new friend was adopted from the ISPCA 14 years ago. Sooty reared three beautiful kittens while in ISPCA care before being adopted herself. Her foster family adopted Audrey not long after they got her. He loves car trips and adventures. She makes the perfect family pet. She is one of 44 cats surrendered after being found in an overcrowding situation.